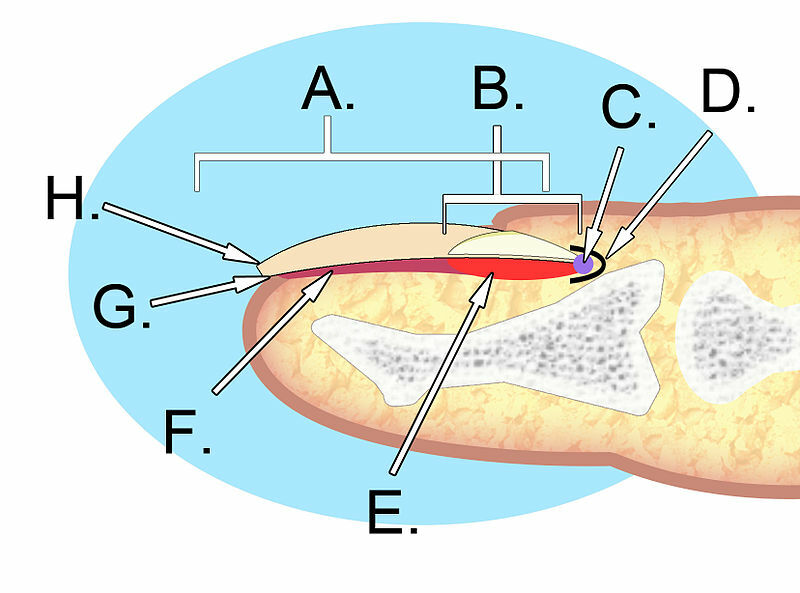 This organ clock theory in Acupuncture therapy is used to treat many complications for better results. The energy enters the lung (organ) channel at 3.00am, when a day starts originally. Symptoms of particular organ is shown at that particular time, it is an alarm to the patient and good diagnosing point to an acupuncturist. Human body mechanism is a miracle and always it sticks to nature. The peak hours of each organ is 2 hours. The treatment according to the organ clock balances the vital energy flow in our body. So that lacking energy will gain by tonification of acupuncture points and stagnated energy is transferred by sedation of specific points. Of course this theory surprises any one at first sight, but seen deeply the practical Bio-rhythmic activity can be identified. A day always starts at 3.00 am which is the time for lungs, the foremost organ. Ayurvedic physicians . Siddhars , Rishis, Naturopathy Doctor at earlier times use to wake up 3.00 am, which is defined as Brahmamuhuratha time probably this particular time is good for breathing exercise, so that, lung will gain more energy from universe and later it travels to other organs continuously. More, acupuncture theory adds more, by diagnosing the patient’s symptoms which shows severe for lung disorders. And single point in lung channel is stimulated at this time to cure the lung disorders. 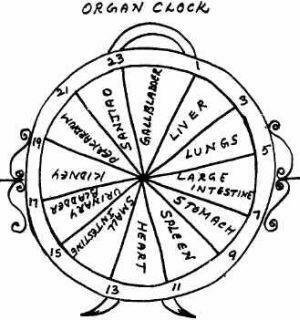 So both for diagnosis & treatment, the organ clock helps a lot. Apart from this lung disorder patient will have disturbed sleep, like cough, sneezing or nasal congestion at this time. Next to lung time is large intestine 5 to 7 am, when the bowl is emptied. Proper evacuation is needed, if failed, particular large intestine points are needled to care the problem. Next time is for stomach organ 7 to 9 am, so that break fast is taken moreover Ulcer, gastritis, acidity, loss of appetite, headache cares are treated with relevant acupuncture points in stomach organ time, Again next organ spleen time 9 to 11 am is very special, so that persons who feel very tired and sleepy is the indication of diabetic symptoms in later life. Some persons use to sleep with good snoring, which is not advisable. Next heart organ is owning 11 am to 1 pm, where cardiac problems are shooted up this time. Usually cardiac patients sweat a lot and feel suffocation. From 1 to 3 pm is the time of small intestine, the organ for digestion, allergies, muscles, soft tissues, lips, mouth, genito-urinary disorders and general tonification. 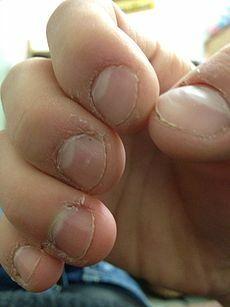 Symptoms of these problems may rise in this time. A complete digestion is supposed to be done to maintain the whole body health. Those who skip or don’t fulfill the food intake, may suffer from insufficient food energy. 3 to 5 pm is the time for urinary bladder, which looks after spine, sense organs, internal organs, kidney and urinary bladder disorders. The next is for kidney organ 5 to 7 pm, which can be used for treating all chronic problems in our body. Inspite it is the special time is kidney disorders, and hair loss. Yes. Cosmetic Acupuncture is a boon to acupuncture. Patients who are suffering from Alopecia and Alopecia Areata have good results in cosmetic Acupuncture where kidney points are stimulated in this particular time. Likewise 7 to 9 pm is for pericardium, where the Psychiatric and cardiac patients are treated. And 9 to 11 pm is sanjiao – tripple warmer which controls the endocrine system, reproductive organs and temperature in our body. Most of the infertility cases are treated in this time. Next is 11 to 1 am gallbladder, the special organ for Insomnia and muscular pain. At last 1 to 3 am is for liver, the store room of our body. If this is disturbed, the body is terrible tired, eyes burning and leads to total weakness. These patients can be treated to have good sleep. Again the day starts, cyclic flow to complete the 24 hours for 12 organs. Man has to stick to nature for better living. Biological clocks govern every living, in motion, rest, sleep, chemical composition, excretion, regulation of tissue fluids and organs. The circulation is repeated for every twenty four hours which is called as circadian rhythm. If the normal flow of speech is hampered in any way, it is called stammering. Stammering is an interrupted way of speaking, blocking of speech or repetition of the same letter or word. It may be in the form of mind block, hesitation, blocking, taking more time to utter any word, repeating either any particular starting sound or the word itself, elongating more than normal and distracted sound due to unnecessary force. It is an in-coordination among respiratory, vocal cords and articulatory mechanisms. 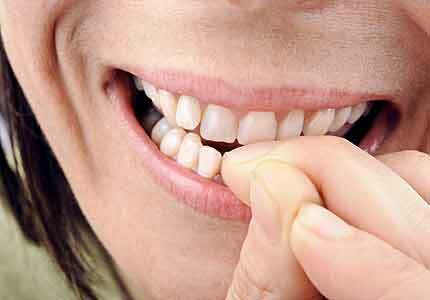 Stammering is speech which is hesitant, stumbling, tense or jerky to the extent that it causes anxiety to the speaker. There is a wrong belief amongst a section of the people that stammering means severe speech problem. It may be minor, medium or severe. The extent of problem varies from person to person and even varies from situation to situation for a particular person. There is no difference between stammering and stuttering. Incorrect pronunciation is not stammering, it is called lisping. Childish imitation of other stammerers either in the family or outside. Side effects of strong medicinal action. Subjected to tremendous fear and tension from childhood. When pressurized by parents to achieve difficult and high targets. When forcibly changed from left handed behavior to right-handed. If the teacher is strict and always punishes and terrorizes the child. If parents and family members all talk very fast, the child is unable to compete with their speed and thus faulters. Whatever may be the reason for developing stammering, it occurs due to excitement tension fear nervousness hesitation anticipation of blocking and lack of confidence & courage to speak. 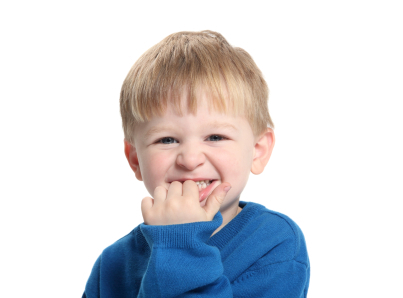 In most of the cases, stammering develops from an early age (from 3 to 10 years). Neither does it start by birth nor is there any physical defect. Plenty of causes are responsible for its occurrence. It usually starts with minor problems but gradually complicates due to certain circumstances, ignorance, conducive environment and wrong parenting. When a child begins to stammer, the family members and others draw the attention of the child to it and make the child conscious of his dis-fluency. The child, at this stage, is not mature enough to deal with this sudden problem and the constant awareness of the difficulty make it even worse. Different advises and guidance from an array of people makes the child confused as to what to follow and what not. The child feels guilty and helpless if the parents are over-anxious, sad and dejected. The problem gets triggered if they discuss these problems in front of the child. So the child starts hiding it by avoiding, substituting, hesitating and the confidence level dips down gradually. There is a lack of co-ordination between thought and speech as the child is battling in his mind to cover up his problem. Fear, nervousness and tension develop with the constant anticipation of blocking. Slowly the problem becomes so acute that the child becomes branded as a ‘STAMMERER’ for life. The Stammering of the person started at the age of five. Clapping appears to be an effective method for stimulation of the brain, Clapping has the most significant cortical activation. Since the development of functional MRI, many studies have reported on cortical activation by external stimuli. Clapping is the most significant activation than the sequential opposition, and grasp-release movements. Our hands and feet have pressure points corresponding to the main organs of the body. 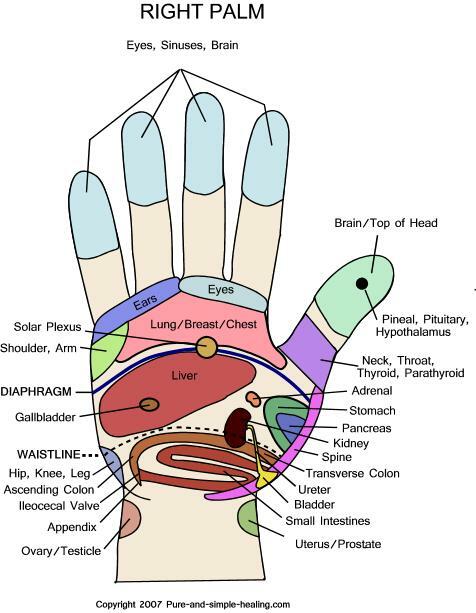 These points are sensitive to touch pressures which if massaged relieve us from various ailments corresponding to the organs. These pressure points should be pressed regularly to keep your organs activated at all times. 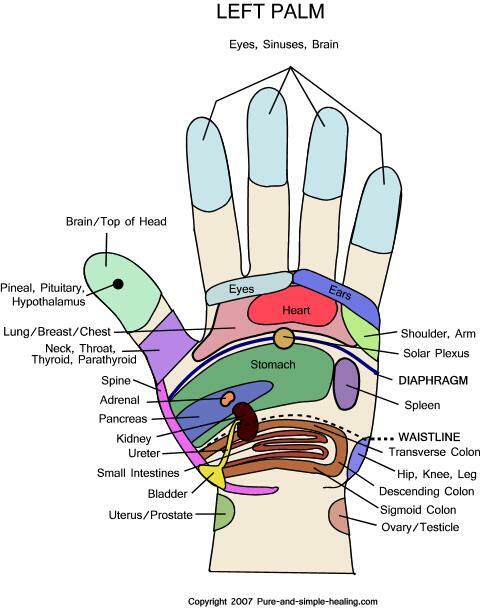 Each specific acupressure point has relation to specific organ and therefore alleviates the same if properly massaged. So, instead of massaging specific points on hands, general line of treatment measure suggests clapping therapy to facilitate massaging of all the points of the hands. By clapping, our blood circulation increases and you can cure diseases and makes yourself active, fresh and energetic throughout the day and physically fit in the long run. Clapping stimulates the acupressure points all over the palms and hence is a great remedy for all Chronic Ailments.